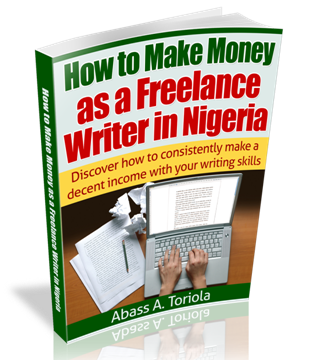 Some folks will tell you that you can make money online without a blog or website. That’s true. But I strongly hold that you can never make as much as those who have blogs do — that’s if you really make anything more than crumbs. 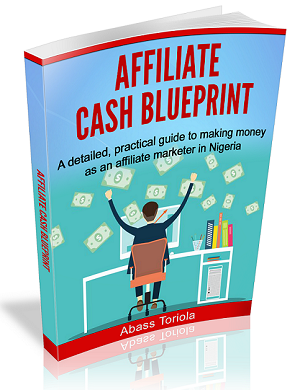 Every lucrative online business requires you to run a blog as your web-based showroom. And that’s why the most successful online entrepreneurs — those who make 100% of their income from the internet — all have their own blogs. Running your blog on Blogger or WordPress.com is like building your house on rented land. 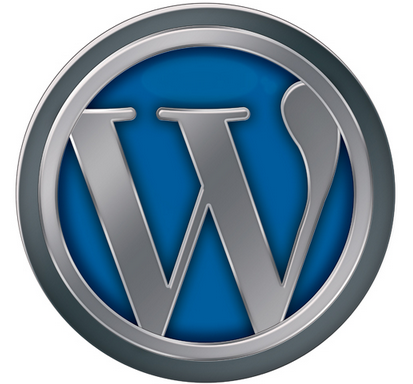 Technically, the blog remains the property of the host site (Blogger or WordPress.com). And that’s why the default URL includes the host’s name (as in yourblog.wordpress.com or yourblog.blogspot.com). You may think the blog is yours because you own the content. But the truth is, the host site reserves the right to pull down your blog or do anything to your content whenever and however they want. And worse, they can pull down your blog even when you’ve not in any way violated their terms and conditions. Both Linda Ikeji and Jide Ogunsanya (Ogbongeblog) have been victims of these. What could be more frustrating than being punished for an offence you never committed? In addition, some free hosting sites like WordPress.com will not allow you to monetize your blog, even when it is more than ripe for that. Instead, they run their own ads on your blog and make money from your content. What could be closer to enslavement than having someone else reap the fruits of your labor? However, with a self-hosted WordPress blog, you will own your domain (as in yourblog.com), and you will be in full control of your blog and its content. You will be able customize your blog as you want, and you will be able to monetize it anyhow you want. With several thousands of WordPress plugins available online, you can customize your self-hosted WordPress blog by adding any functionalities you need. You can embed a forum on your site (just as I once did on this blog). You can turn your blog into an online store. You can turn it into a directory. You can turn it into an autoblog that updates itself automatically with fresh content. And you can include a wide range of other amazing features. This is impossible on Blogger, WordPress.com, and other free hosting platforms. So, think of anything you can do online, you can do it with a self-hosted WordPress blog. Do you know why most of the abandoned blogs on the internet are freely hosted blogs? Because some element of irresponsibility and nonchalance usually comes with getting something for free. You’ll find it much easier to abandon a free blog because, of course, you got it for free. But by starting out on a paid, self-hosted platform, you’ll be motivated to take your blogging seriously. And even in the face of challenges, the thought won’t cross your mind to abandon the blog you’ve spent some money on. Another advantage of a self-hosted blog is that it sends signals that you know your stuff and that you’re confident about what you’re doing. Using a freely hosted blog creates the impression that you’re kind of experimenting with your blog. And the truth is, nobody takes a “trial blog” seriously. There are certainly many more benefits to self-hosting your blog. But even with the few reasons given, I’m sure you now understand why most of the web’s biggest blogs are self-hosted on WordPress. And you can now explain why many bloggers keep migrating from Blogger and WordPress.com to self-hosted WordPress, and rarely the other way round. Now, this is where many people get stuck: They assume — erroneously, though — that setting up a self-hosted WordPress blog is complicated and time-consuming. They think it’s something only the tech-savvy can do. But it’s not! Others think they’ll have to spend a fortune to set up a self-hosted blog. Again, this is not true! Your first step towards creating a self-hosted WordPress blog is to register your domain name and “host” your site with a reputable web hosting service. Hosting your blog simply means acquiring some web storage space that your blog will occupy. So, the web hosting service you choose will reserve this storage space for your blog so that everyone can easily access your blog. Without a hosting package, you can’t have a functional blog. Disk space: This is the amount of web storage capacity that will be allocated to your blog. Once you exhaust this capacity you will have to buy a plan that offers more storage space, else you won’t be able to add more content to your blog. For a start, choose a hosting package that offers at least 5GB of disk space. Monthly bandwidth: This is the total amount of data used up during all activities on your blog within a month, such as when visitors open your pages or download files. As a website or blog attracts more traffic, user activities consume more data, and so the monthly bandwidth increases. If your bandwidth is exhausted before the end of the month, your blog will be inactive and will not be accessible to users until the beginning of the next month, unless you quickly pay for an expansion. So, you should choose a hosting package or plan that offers enough bandwidth to handle huge traffic. Control panel: This is the user interface through which you can access the various tools and services offered by your web host. Most web hosting services offer the cPanel control panel, while some offer other control panels that are equally as user-friendly as cPanel. 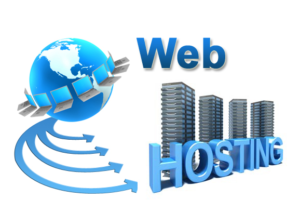 Support: Most reputable web hosting services offer live-chat support through which you can contact their support staff and have an instant chat session with them whenever you need answers to any questions or help with any issues. Although, you also have the option to contact a web host’s support staff by email, you won’t get an instant reply. However, there are much cheaper alternatives that also provide high quality services. I particularly recommend Namecheap because I have thoroughly tested their services, and I’ve found them to be of good quality. In fact, 3 of my blogs are presently hosted with them. Right now, Namecheap offers one-year domain name registration and web hosting for just $20. Even most Nigerian web hosting services won’t come this cheap. So, I advise you to go with Namecheap. As for Nigerian web hosting services, I don’t recommend them at the moment because most of them offer crappy services and very poor support, all of which can drive you crazy. This explains why the biggest Nigerian blogs and websites are hosted by foreign hosting services. Now, open the Hosting Welcome Guide email you received from Namecheap. Click the cPanel URL or copy and paste the link in your browser’s address bar, and hit the enter button. You’ll be requested to enter your cPanel username and password. 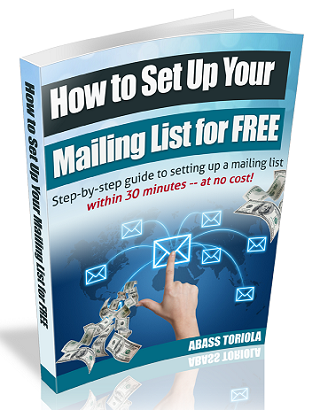 Refer to the Hosting Welcome Guide email and copy these details from there. 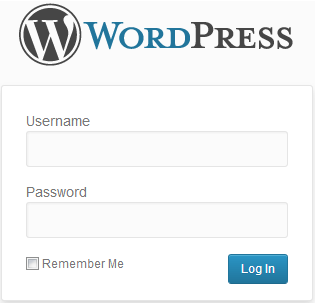 Once you’ve entered your username and password, click “Log in”. The next page is the cPanel dashboard. Here you’ll see a number of different sections, each comprising many icons. Now, scroll down to the bottom of the page. The last section is “SOFTACULOUS APPS INSTALLER”, under which you’ll see a folder icon that bears the same name. Click on the “Softaculous Apps Installer” link. This will take you to a page showing many icons. You’ll see the WordPress icon first. Hover your mouse pointer on the WordPress icon, and click the “Install” button. The next page you’ll see is a fairly long one with a number of empty fields that you have to complete. On the next page, you’ll be able to define the credentials for your new WordPress installation. In the “Software Setup” section, delete the “wp” in the “In Directory” field, and leave the space blank. Don’t change anything under “Database Settings”.Then scroll down to the “Site Settings” section to enter your preferred name and description for your site. Both can be changed later. Next, scroll down to the “Admin Account” section to set your username and password (I strongly recommend that you change your username from the default “admin” to something else). Finally, click the “Install” button at the bottom of the page. Once the installation is complete, you will be taken to a confirmation page displaying your username and password. You will also receive a confirmation email containing these credentials. To confirm that your blog is now active, visit your domain URL. You should see your blog displaying the default WordPress theme and your blog title. 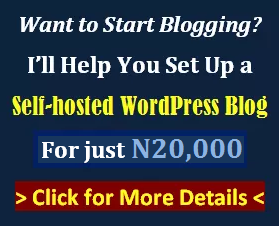 Enter your username and password (as given in the confirmation email you received after installing WordPress), and you’ll be redirected to your WordPress dashboard, where you can gain access to the various aspects of your blog, such as the design, content, plugins, and so on. After installing the necessary plugins, you should write your blog’s pages by clicking on the appropriate links on your dashboard. Once you’ve created the necessary pages, your blog is properly set up and good to go. And you can now start publishing posts on a consistent basis. In fact, you’re now a blogger! But if for any reason you think you can’t handle the whole process yourself, you can contact me to assist you with the set up. I will readily do that for you — provided you registered through any of the Host1Plus links on this page. If you have comments or questions, feel free to share your thoughts below. Also, use the buttons below to share this post on your social media accounts so that others who may be interested in creating a blog can do so by following the step-by-step instructions in this post. Affiliate disclaimer: This post contains affiliate links, which means I may earn a commission if you purchase a hosting plan from Host1Plus — which does not in any way affect the price you pay. I only recommend services that I use and genuinely trust. And any income I make through the links will be used to sustain this blog and create a better user experience for you. Thanks!